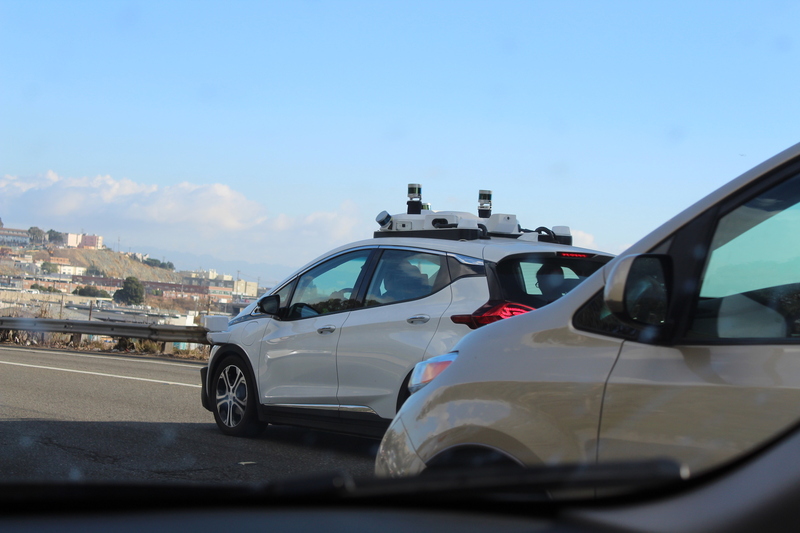 The third and youngest generation of GM Cruise self-driving Chevrolet Bolts have been spotted on a highway in San Francisco. 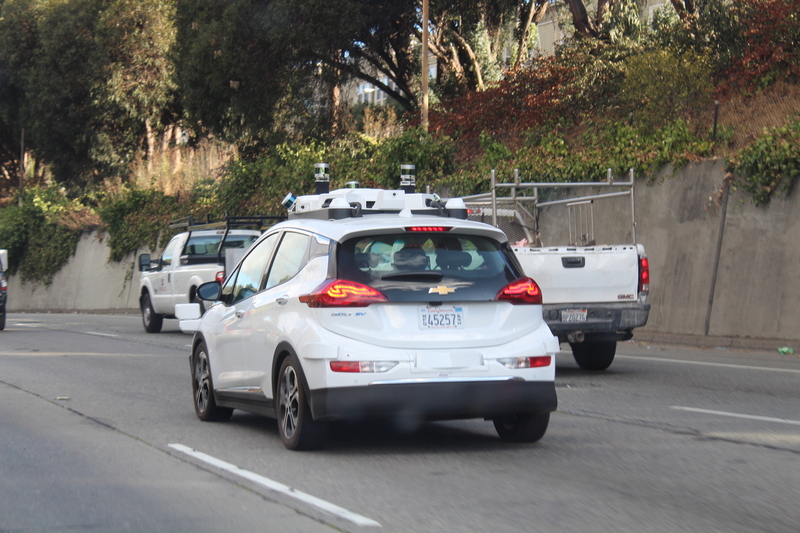 One of the cars drove between Cesar Chavez and 16th Street northbound on Highway 101. The five Lidar-Pucks from Velodyne are well visible. 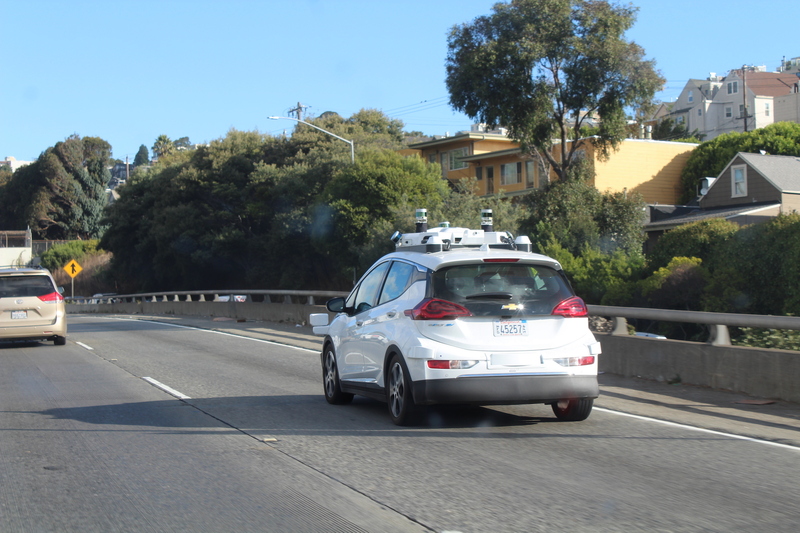 They have replaced the older generation of rotating Lidars. On the side of the vehicle just below the mirror height are radars, as well as cameras mounted on the roof. 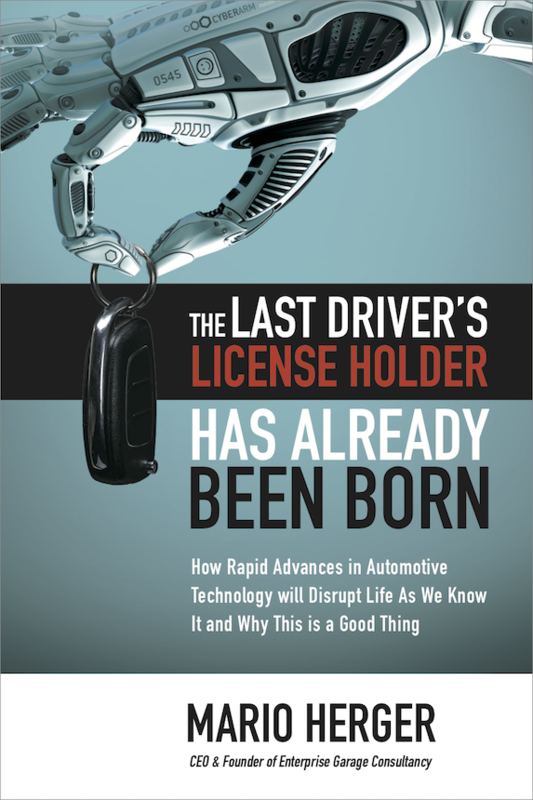 General Motors claimed, that those cars are the first ever mass manufactured autonomous vehicles. 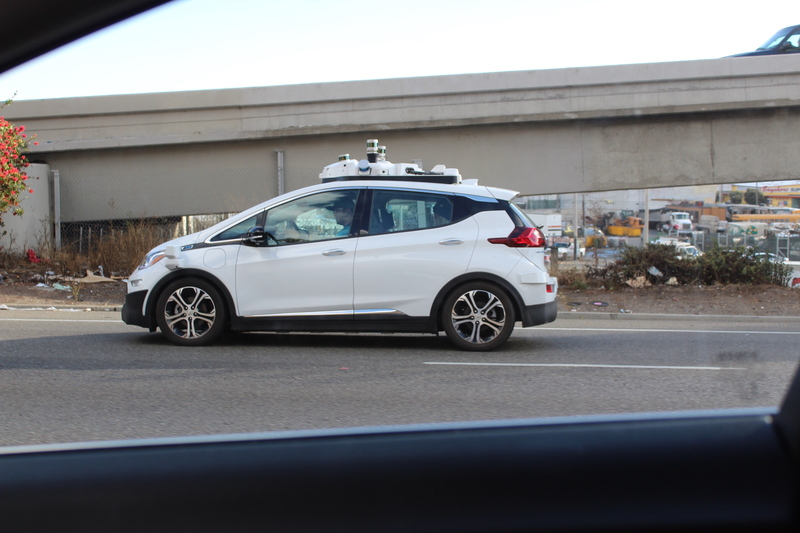 GM Cruise is also preparing to start tests in New York City.